Paris is expected to be formally confirmed as the host of the 2024 Olympic Games on September 13. It was announced at the end of July that the International Olympic Committe (IOC) had made a deal with rival Los Angeles to host the 2028 Summer Olympics, leaving Paris as the sole bidder for the 2024 Games. The official announcement will mark the start of the build up to what would be a centenary celebration of the 1924 games that have been enshrined in cinema history via Chariots of Fire. 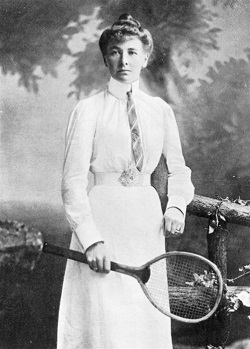 The 1900 games have their own gold medallist of repute as Briton Charlotte Cooper became the first individual woman Olympics champion, in the tennis singles. It was the first year the games were open to women – and she also won the mixed doubles. One record set in 1900 still stands to this day... for the number of competitors with 58,781 taking part in 477 events – although the IOC says many were there for Paris Universal Exhib­ition events as it was running at the same time. The ‘official’ IOC version is that 997 athletes took part from 24 nations in 90 events covering 19 sports. 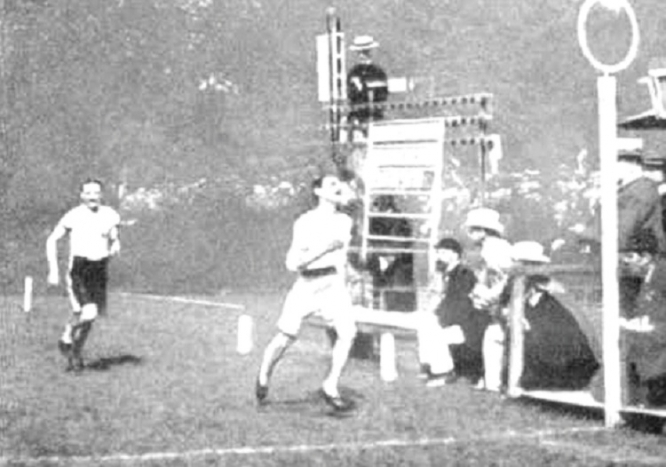 More conventional sports from 1900 included athletics, cycling, fencing, football, gymnastics, rowing and swimming, which have figured regularly or permanently in the Games ever since, and will do so in 2024.